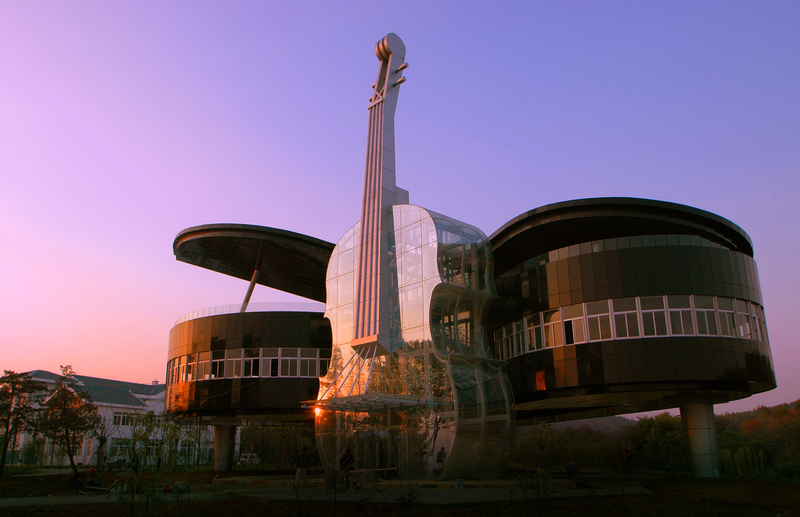 This unusual Piano and Violin shaped building built in 2007 serves as showroom for exhibiting the plans for newly created district of Shannan in Huainan City, China. 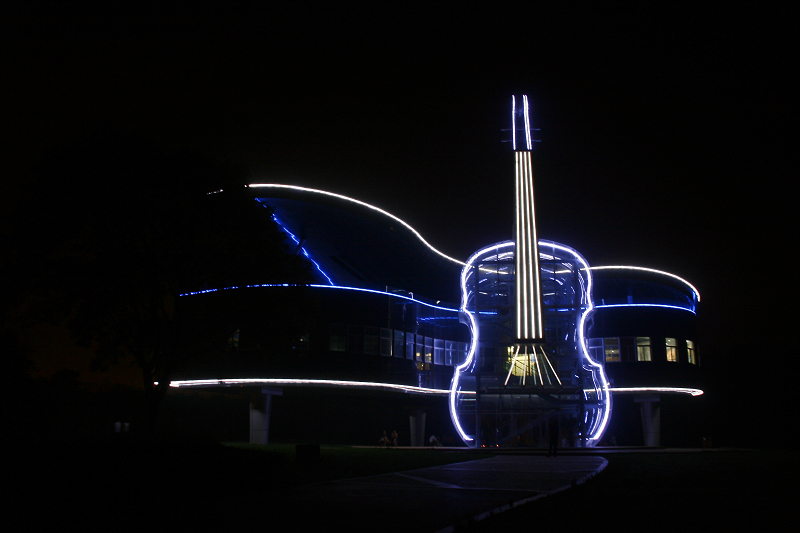 Because of its unique shape it has become a popular tourist place and many newly weds have their photo taken in its front. 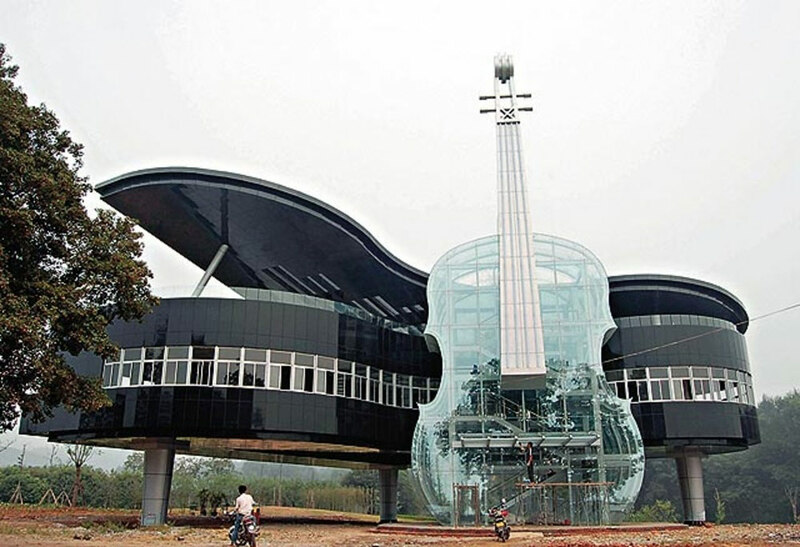 The locals have dubbed it “the most romantic building in China”. 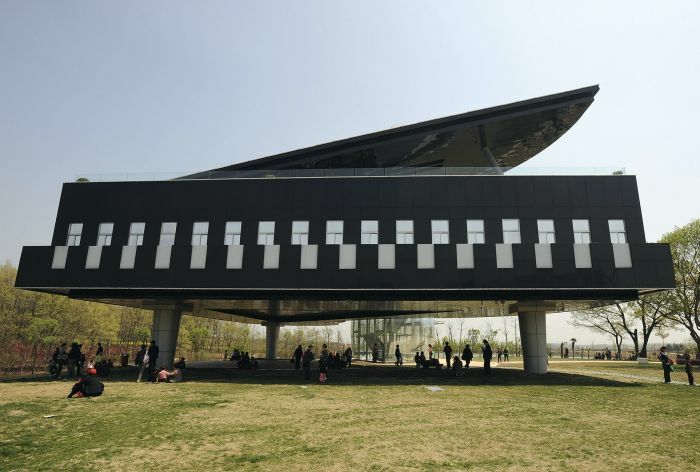 in place is possible for any music student from any university can stay and practice at home or must be specified at a university? you will need to know in regards to the Sony Ps3 games well. No matter where you’re, you can make certain that your game controllers will be ready to go. The weapons in-game store gives players discount on Wednesdays and Sundays, in real time.